John has almost 40 years’ experience operating at a senior level in horticulture, landscaping and construction. financial control and develop and implement strategic change. Under his stewardship the company has grown year on year, diversified its product range and enhanced its contracting capabilities to where we can undertake a diverse range of very large scale environmental projects. His operating ethos for the comapny is simple: to work as a team with our clients in order to establish egreed outcomes and then deliver beyond expectation. John was a long serving board member and past chairman of the British Association of Landscape Industries (BALI). 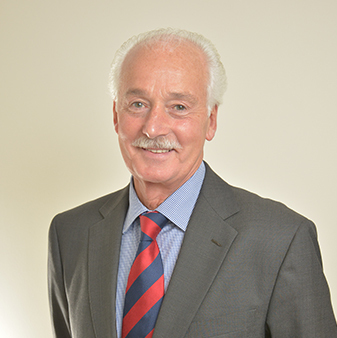 He is currently the chairman of the Lantra Council in Scotland – the Sector Skills Council for the Environmental and Land Based Sector – and a trustee of their board. For further information about p1 Solutions, contact John here.